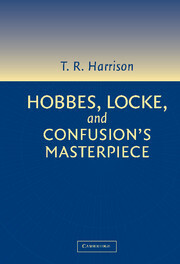 This is the first comprehensive biography in half a century of John Locke a man of versatile mind, fitted for whatever you shall undertake, as one of his many good friends very aptly described him. Against an exciting historical background of the English Civil War, religious intolerance and bigotry, anti-Government struggles and plots, and the Glorious Revolution of 1688, Roger Woolhouse interweaves the events of Locke's rather varied life with detailed expositions of his developing ideas in medicine, theory of knowledge, philosophy of science, political philosophy, philosophy of religion, and economics. Chronologically systematic in its coverage, this volume offers an account and explanation of Locke's ideas and their reception, while entering at large into the details of his private life of intimate friendships and warm companionship, and of the increasingly visible public life into which, despite himself, he was drawn - Oxford tutor, associate of Shaftesbury, dutiful civil servant. 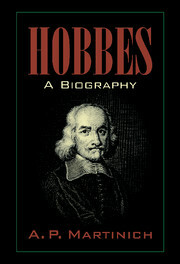 Based on broad research and many years' study of Locke's philosophy, this will be the authoritative biography for years to come of this truly versatile man whose long-standing desire was for quiet residence in his Oxford college engaged in the study and practise of medicine and natural philosophy, yet who, after years in political exile, finally became an over-worked but influential public servant and who is seen now as one of the most significant early modern philosophers. Roger Woolhouse is Emeritus Professor of Philosophy at the University of York. 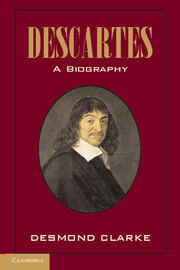 He is the author of many journal articles and books on early modern philosophy, including The Empiricists, Descartes, Spinoza, Leibniz, and, with R.Francks, Leibniz's New System. "Woolhouse weaves compelling critical readings of Locke's works into events in Locke's life that prompted them, also showing the extent to which many of Locke's key ideas emerged early in his life. 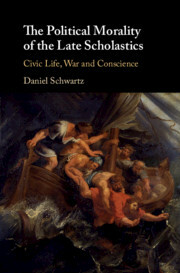 Woolhouse combines engaging writing with lucid insights into Locke's times to create not only an elegant critical biography but also a first-rate social history." 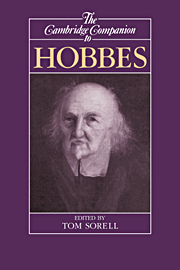 "Woolhouse's portrait supersedes the 1957 definitive biography by mining a multivolume collection of Locke's correspondence published since then, providing this opportunity for active philosophy collections to freshen their Locke section." "Relying on Locke's correspondence, manuscripts, and mostly unpublished journals, Woolhouse pieces together a detailed quilt that exhibits the tremendous variety of Locke's interests and activities...(a) judicious and engaging biography." 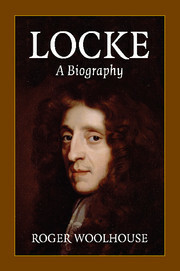 "Rodger Woolhouse has written a fine new comprehensive biography of John Locke.[... 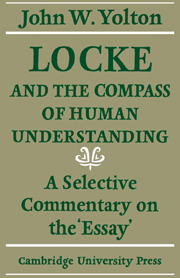 ]This is a fine addition to the scholarship on Locke and will serve as a very useful account of his life and a good introduction to his thought." "Woolhouse has hit the mark in producing a biography which is useful and accessible... This deserves to become a standard reference text." 10. 'Laying down his place' (March 1700–October 1704). Roger Woolhouse is Emeritus Professor of Philosophy at the University of York. 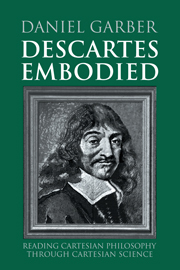 He is the author of many journal articles and books on early modern philosophy, including The Empiricists, Descartes, Spinoza, Leibniz, and, with R. Francks, Leibniz's 'New System'.